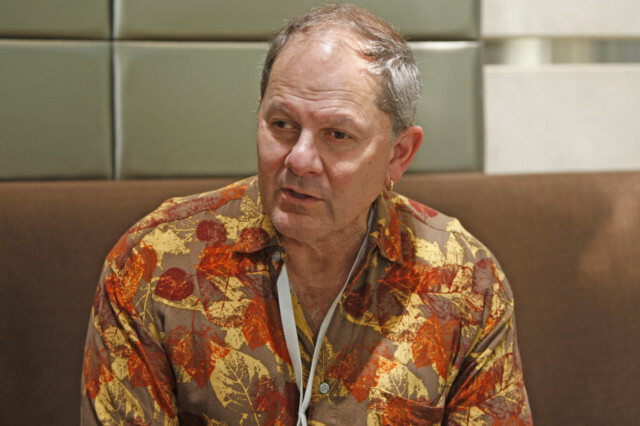 Dubai: There are probably few people who know more about the world of Hollywood science-fiction than Alan Dean Foster. 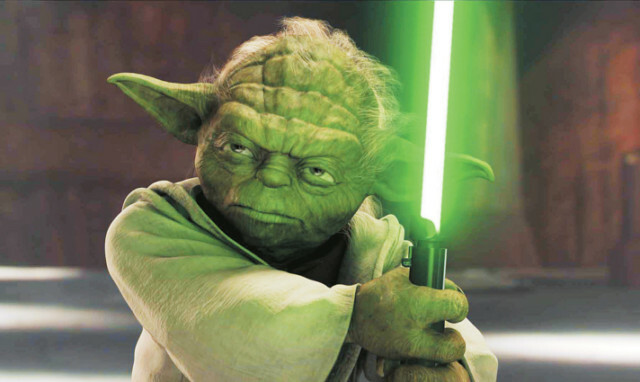 Foster wrote the original Star Wars book, as well as the novelisations of the Star Trek and Alien series. And let’s just say, he’s not too impressed with the state of sci-fi in Hollywood. “You have to have a certain amount of interest in science and technology to really enjoy real science fiction, and most people don’t… and fewer people in Hollywood do,” he says. One of the things Foster really enjoys about writing the novelizations of science fiction movies is that he can correct scientific mistakes. “There’s very little scientific rigour in Hollywood science fiction… or any science fiction,” he says, something he finds really frustrating because the mistakes are often easy fixes. “Sometimes the filmmakers will listen to me, if it’s something cheap to fix and easy to fix,” he says. Perhaps the most famous mistake he corrected was one in the original Star Wars movie, where Han Solo refers to the Millennium Falcon’s speed in parsecs – a measure of distance, not speed. “Fans have jumped on that ever since the film came out,” Foster says. But it’s not just about picking at errors – Foster believes accuracy plays a big role in the success or failure of a movie. “Kids are so sophisticated about science because they see it every day on the web,” he says, pointing to the sci-fi flop John Carter, which was set on Mars but did poorly in cinemas here on Earth. “Every 12 year-old kid can tell you what Mars looks like,” says Foster, explaining that the film was too unrealistic to appeal to the modern movie-going audience. But there are good sci-fi movies out there. Foster points to Moon, a one-man movie about a guy who operates a moon base, directed by Duncan Jones, as great science fiction made on a low budget. Jones is not the only one to make a successful science fiction movie with a skinny wallet – Foster points to Dark City, starring Rufus Sewell, Kiefer Sutherland, Jennifer Connelly, and William Hurt, and Iron Sky, a Finnish-German-Australian co-production about Nazis who flee to the moon after World War II and plan to return to Earth and take it over. Iron Sky was partially funded through crowd-funding. “People have been spoiled,” says Foster of the desire for expensive special effects. As in those three movies, high-quality effects can be generated relatively cheaply. “If you have a couple of Macs and the right software, you can do some amazing special effects,” he says. Ultimately though, good science fiction, like any genre, is marked by strong characters. “People stayed with Star Wars because they were interested in what happened to Luke and Princess Leia and Han Solo,” says Foster, “not because of the space battles”.